nobody can make money easily. do u think jobs made things simple easily 4 making money ? why do u want apple 2 make things simple ? 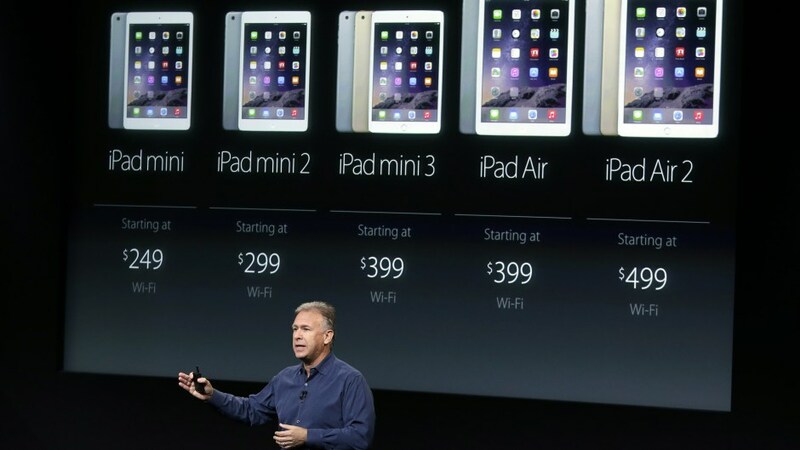 can u make money w/o apple selling tons of its products ?